News: RPPR B-Sides volume 2 is coming soon. Volume 1 is free, so check that out, if you haven’t already. 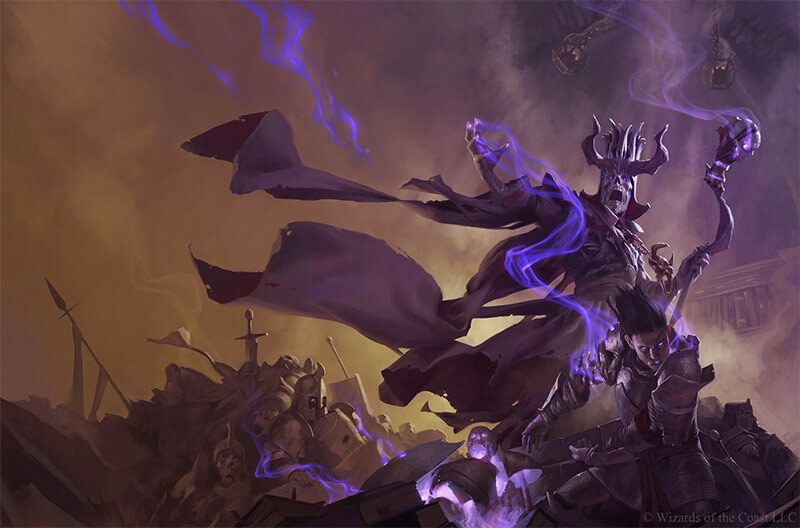 Synopsis: A new edition of Dungeons and Dragons has been released and Bill, Sean, and I have played enough to have opinions that are more than just knee-jerk reactions. In this episode, we talk about the merits of 5E compared to the previous edition, what we like, what we don’t and more. Tom isn’t in this episode, so no letter. We do have shout outs and anecdotes though! Better Angels GM Screen: If you’re running a Better Angels game, you will appreciate having this screen handy. Young Detective Dee: Rise of the Sea Dragon: Wuxia and mystery, all wrapped up in one film. QI: a funny British talk show, worth watching. Dungeon of the Endless: A fun roguelike/tower defense hybrid game that can be quite addicting. Binding of Isaac Rebirth: A creepy action rogue-lite game that is also quite addicting. A bit like the old Zelda games but with far more poop. Blue Dungeon Tiles: Great for mapping out dungeons for your tabletop game! God Game Black: A supplement for The Laundry RPG, based on material from The Apocalypse Codex. Highly recommended for Laundry GMs. Dwarven Forge Cavern: High quality terrain for any tabletop game. Serial: A longform podcast about one story each season. Gale Force spell cards: Useful references for spell casters in any 5E game. The Goblin Hulk has dropped anchor! Weighing in at over 17,000 words, this campaign sourcebook details the inner workings of the goblin hulk, a massive ship supporting an entire horde, bent on despoiling and looting everything of value in the new world. Learn the secrets of the engineers and shamans who keep the ship running and the machinations of the merchants and chieftains who run the infamous bazaar on the hulk’s top deck. Everything is for sale on the hulk and its visitors include everyone from the vilest demons to the most ruthless mercenaries. This sourcebook also includes 3 adventure frameworks, 5 new monsters, 2 new templates and more! While this is statted for 4E adventures, the majority of its material is stat free and can easily be used for any fantasy adventure RPG. Thanks to all the RPPR listeners who contributed to the ransom to make this possible and to the artists who added their work to this sourcebook! A year has passed since the destruction of the thieves’ guild. The Water Barons now control Border Town, the second settlement of the colonial government. With their new power comes new challenges and new allies. A dragonborn sorcerer joins their ranks, played by Bill. What else happens? You need to listen to find out. The New World Campaign has continued on the RPPR Actual Play Podcast. Get a complete episode listing here. You can check out episode 14 here.